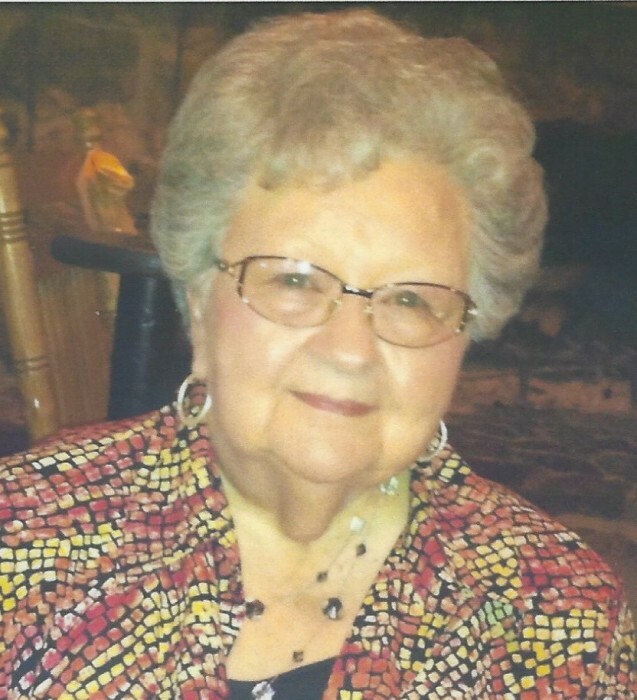 Nawanna Faye Henderson, 82, of Carmi, passed away at 9:30 p.m., Monday, March 25, 2019 at the Linda E. White Hospice House in Evansville. She was born in Omaha, IL on December 5, 1936 the daughter of Charles and Thelma M. (Austin) Maxfield. Nawanna married Kenneth W. Hunt and later divorced. She later married Earnest Henderson on July 27, 1977 and he preceded her in death on March 3, 2009. Before retiring, Nawanna and Earnie enjoyed making and painting wood crafts, traveling and selling their creations. She also enjoyed cooking large meals on holidays for her children and family. Her mashed potatoes and dressing were the best! Nawanna was also a long-time caregiver to her Mother, Thelma. Nawanna is survived by two daughters, Sheilah (Dennis) Neal of Norris City, IL and Debra (Richard) Wilson of Broughton, IL; four grandchildren, Jeffrey (Courtney) Neal, Julie (Brandon) Simmons, Joshua (Missy) Wilson and Caleb (Lisa) Wilson; ten great-grandchildren, and a very special niece, Charla Kaye Maxfield. The family wishes to thank her best and dearest friend, Barbara Lack for always helping and being there for Nawanna. Their long friendship dates back to childhood. Also, thanks to her caregiver, Brenda Pryor, for cooking good meals and providing companionship almost daily. Funeral services for Nawanna Faye Henderson, 82, of Carmi, will be held at 2:00 p.m., Sunday, March 31, 2019 at Campbell Funeral Home in Carmi with Mike Fields officiating. Burial will be in Palestine II Cemetery in Omaha, IL. Visitation will be on Sunday from 12:00 p.m. until service time at 2:00 p.m. at Campbell Funeral Home. In lieu of flowers, memorial contributions may be made in Nawanna's memory to the Linda E. White Hospice House and will be accepted at Campbell Funeral Home in Carmi.